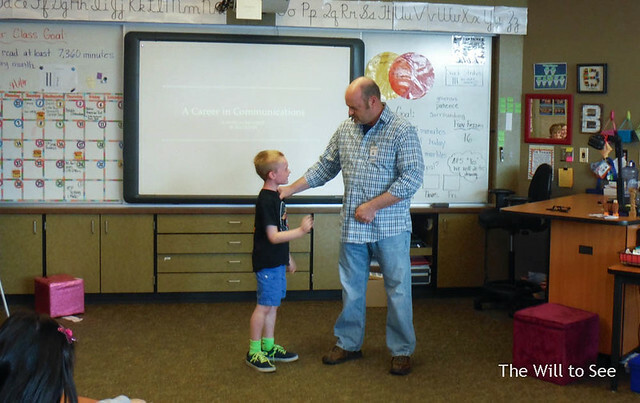 Jim spoke at career day this week in Jack’s class about a career in communications. Jack introduced Jim and was so proud to have his dad there. 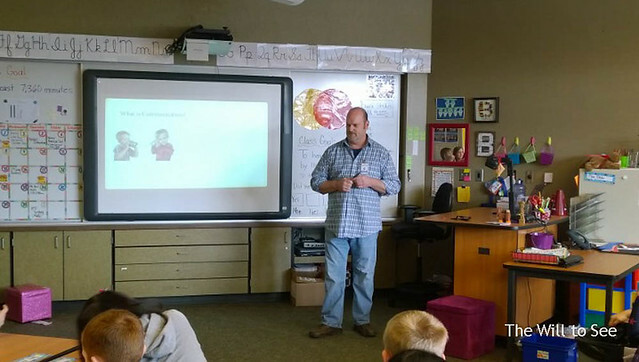 The kids asked great questions. Jim did a great job, but was unfortunately sandwiched between a baker and a woman who rolled in a candy cart. It is hard to compete with cupcakes and candy.